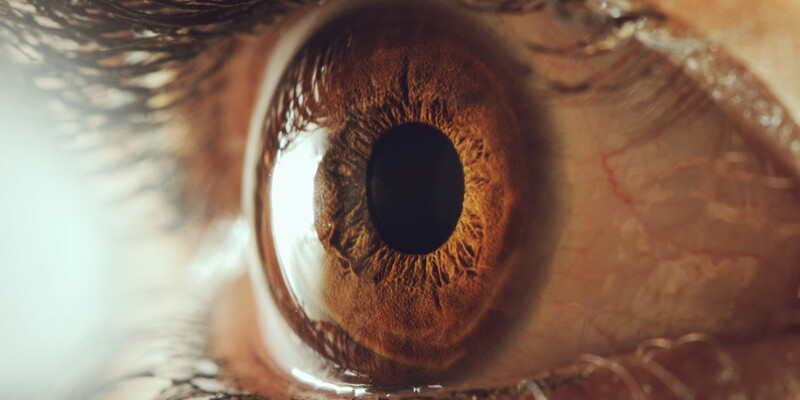 A team of Australian researchers from Monash University are developing “bionic” eyes that have no need for the ocular system itself. In an attempt to restore some semblance of sight to the blind, researchers are working on a system that requires 11 small tiles to be implanted into various parts of the brain that receive and process signals related to visual stimuli. Each tile will contain 43 electrodes that aim to stimulate the brain with electrical signals in an effort to create dots of light, similar to pixels, that are like those produced by healthy eyes. These tiles will create just under 500 pixels of vision. Healthy eyes can create 1 to 2 million pixels. The technology relies on a set of glasses that contain a digital camera, eye movement sensor, a digital processor and a wireless transmitter. The camera will move similarly to a healthy eye by using eye-tracking within the glasses to detect movement and adjust the camera accordingly. The signal is then processed and wirelessly transmitted to the tiles within the brain in order to create a rough image from the data. The primary value of this breakthrough will come in helping the blind or visually impaired become more independent by regaining some notion of sight, but that’s not to say it won’t impact even those with perfect vision as the technology improves. It’s not a leap to imagine a future where all of us have hawk-like vision by augmenting our senses with breakthrough technologies such as this. Researchers are currently in the process of finding volunteers to undergo the experimental procedure.